What a year 2014 has been for increasing the visibility and clout of the political voice for animals in Pennsylvania! It’s been a year of growth, record-breaking engagement, elections, victories, and a heartbreaking defeat. 88.5% of Humane PA’s endorsed candidates were elected into state office in November’s election! The 2013/14 session saw a record number of pro-animal bills introduced. The Cost of Care of Seized Animals Act, which passed in 2013, was put to use in 2014. We were successful in halting the harmful and oppressive “Ag Gag” bill which died on November 30th! The animals and entire animal protection community suffered a heartbreaking loss when the House Majority Leader did not allow HB 1750 to receive a vote after it overwhelmingly passed the Senate. The number of engaged humane voters in PA continues to grow! Between our Facebook, Twitter, website, and email lists, we are more than 33,000 members strong! Humane PA is now the largest, fastest growing and most interactive state political action committee for animals in the country. We fulfilled our goals to engage more voters in the 2014 elections, with a robust GOTV effort, including over 8,000 hits on our endorsement list. Humane PA was active in every corner of the state in 2014. We hosted Happy Hours attended by advocates, candidates and legislators, increasing local community involvement. We saw a surge in involvement and support by people who are politically active in the local committees of both parties, increasing the influence and strength of the humane message. Over 100 candidates contacted Humane PA PAC to apply for and request an endorsement. Newly elected Governor Tom Wolf not only had a strong animal platform as a candidate, he now has included an animal advocacy leader on his transition team. While we are proud of the progress we made in 2014, there is so much more to be done in our state. We are already gearing up to break records in the 2015/16 session and striving to be the strongest force of engaged voters possible. Stay tuned for information about our 2015 goals in our next blog. Our legislature is starting to understand that the humane treatment of animals is not only right, but also something voters care about and a central factor in who they vote for. Humane PA provides a unique and essential advocacy tool that other non-profits don’t and can’t. We are dedicated to grassroots and sustained political action to continue to pass and increase the number of laws that protect animals from cruelty and suffering. 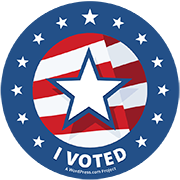 We are dedicated to a strong pro-animal voting bloc at the ballot box in Pennsylvania. 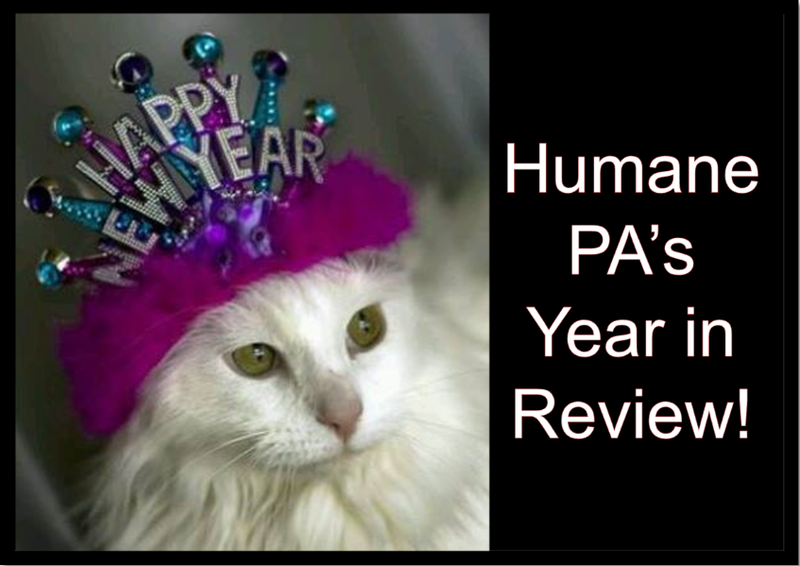 Humane PA PAC wishes everyone a happy, healthy and humane 2015!